An Auckland café has courted controversy after threatening to trespass a woman who stayed on the premises after ordering coffee in a takeaway cup. Buoy Café at Westhaven Marina changed its takeaway policy at the end of last year after throwing away hundreds of coffee cups every week from customers who had stayed in the café to drink them. The decision has proven controversial, with customers unhappy at the change. The issue came to a head on Saturday morning, when a woman took exception to being told that she wasn’t allowed to remain on site if she was using a takeaway cup. Following an argument and a threat of trespass, the woman left. Auld said that the woman had been abusive towards the staff and was only threatened with a trespass notice after continuing to behave in that way after being asked to leave. In response, the woman said that she had offered to pay extra for the cup, and that the reason she asked for it was that the normal dine-in cup would smudge her lipstick. 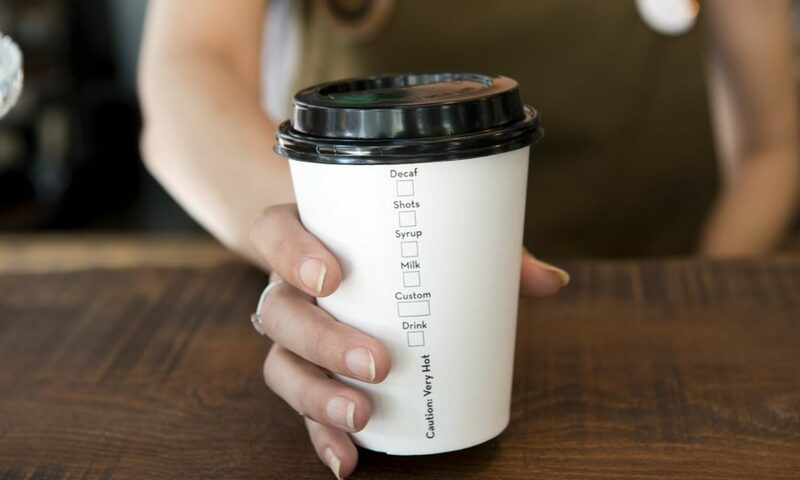 Nicola Waldren of the Restaurant Association said that cafés taking stands against disposable cups were becoming more common.